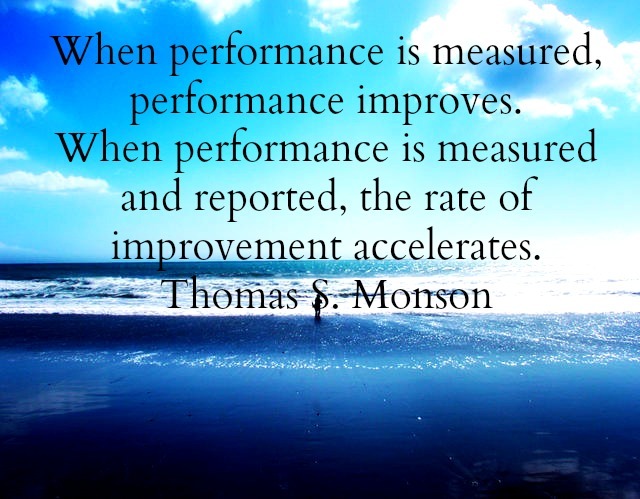 On Monday, 23 April 2018, the Athletics Department at Auburn University, a public research university in Auburn, Alabama, honored both individuals and teams for the best athletic and academic achievement during the 2017-2018 season. Zoe swims for the Auburn University Swimming and Diving Team, competing in the freestyle, backstroke and IM, excelling in distance events. She is a three-time National Collegiate Athletic Association (NCAA) qualifier. 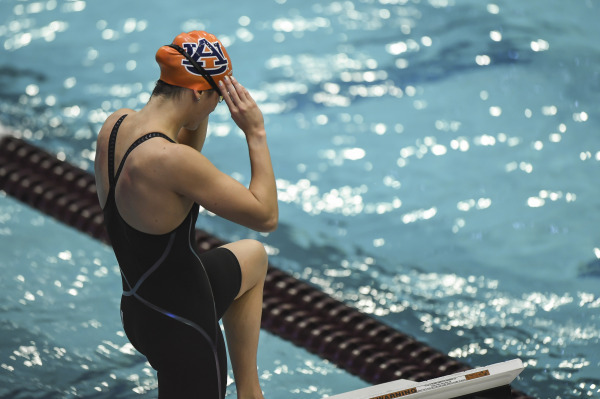 During her junior year at Auburn, she took 27th in the 400 IM, 32nd in the 1650 Free and 33rd in the 500 Free at the NCAA Championships. 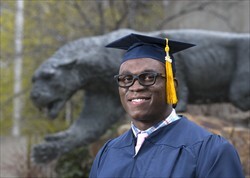 Other athletic achievements include: competing at the 2016 Olympic Trials and at the 2017 Phillips 66 National Championships, taking 30th in the 400 IM, 40th in the 200 IM and 56th in the 400 Free. She also has the honorable distinction of having the fifth fastest time in the history of Auburn in both the 400 IM (4:09.50) and 500 Free (4:39.95). 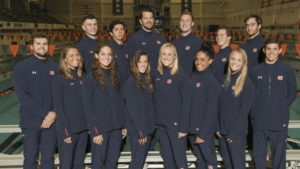 Auburn University Swimming and Diving Team. Zoe Thatcher, bottom row, 2nd from left. 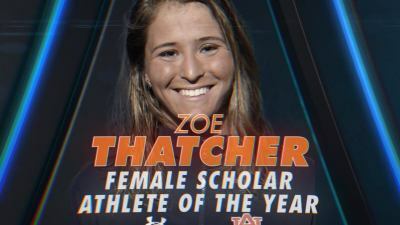 Just two days prior to the AUSPYs, Zoe received the Stanley Louis Sugar Memorial Scholar Award for earning the top GPA on the swim team for the third consecutive year. She is a member of Phi Kappa Phi and has been on the Dean’s List and SEC Academic Honor Roll every season of her collegiate career. In 2016, Zoe was honored with being awarded the Outstanding Second Year Award from Phi Kappa Phi. The award goes to selected students from those completing a minimum of 60 semester hours during the previous two academic years. She will graduate next week with a 4.0 GPA.